The Feast Of Achelo, Painting By Peter Paul Rubens Created In 1615. Lizenzfreie Fotos, Bilder Und Stock Fotografie. Image 111811284. Standard-Bild - The Feast of Achelo, painting by Peter Paul Rubens created in 1615. 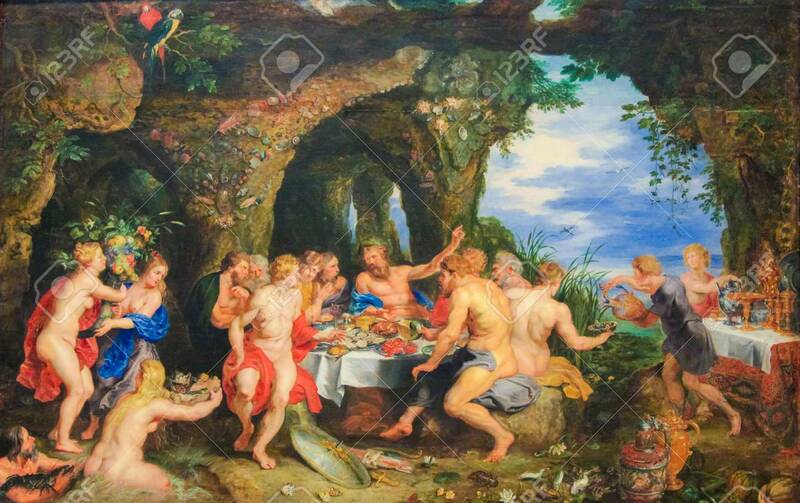 The Feast of Achelo, painting by Peter Paul Rubens created in 1615.